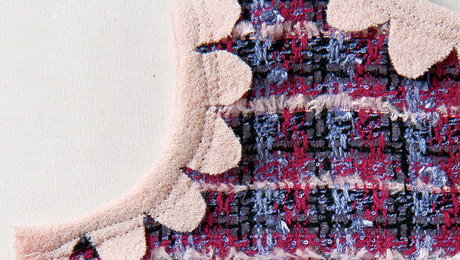 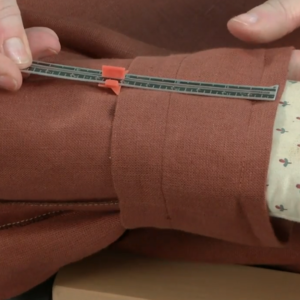 There is no denying that sewing machines revolutionized the sewing industry. 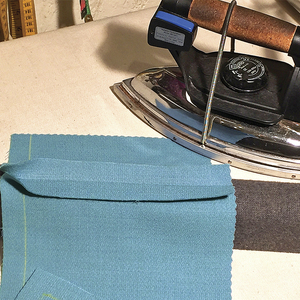 Even the most basic model of what we know as the modern sewing machine has many moving parts and can come equipped with a variety of functions. 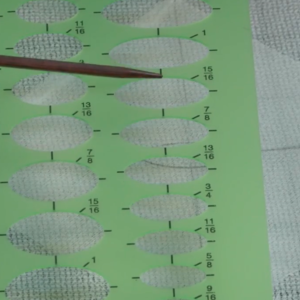 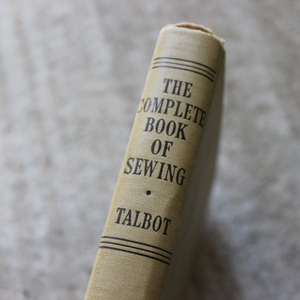 However, at its core, a sewing machine’s main objective is to produce high-quality stitches. 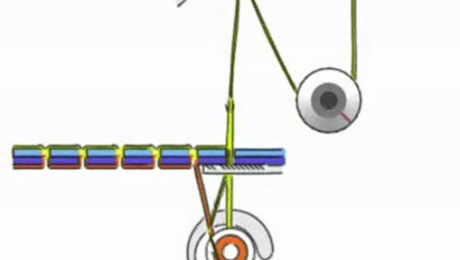 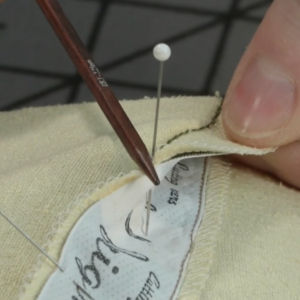 If you’ve never bothered to look through your machine’s manual, you may not be aware of how a lockstitch is made. 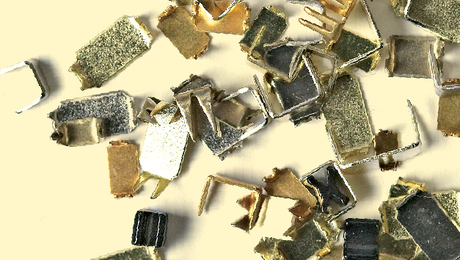 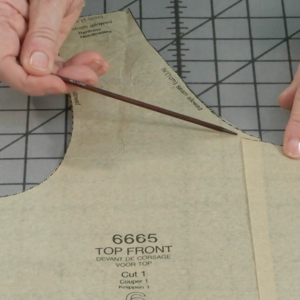 We could all use a refresher of sewing machine parts from time to time. 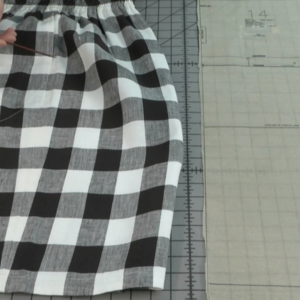 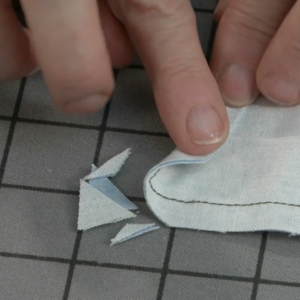 In this excerpt from our popular beginner sewing video series, Teach Yourself to Sew, Threads Executive Editor Judith Neukam walks viewers through a lesson on how a sewing machine lockstitch is made. 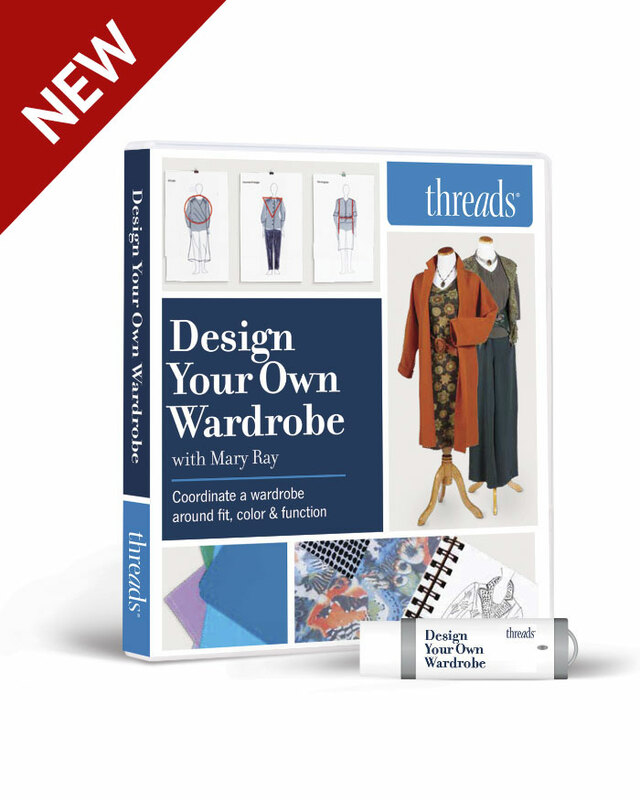 Please share this series with anyone you know who would like to learn to sew, and share your sewing knowledge with beginners in the community. 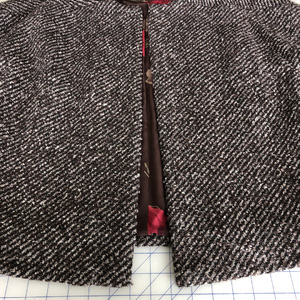 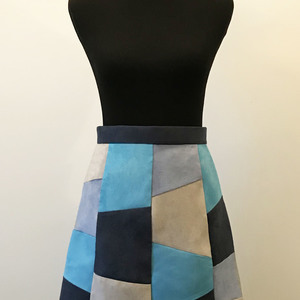 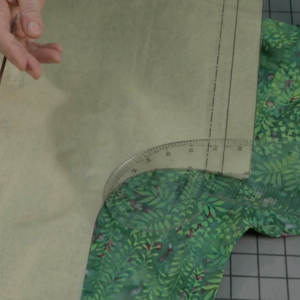 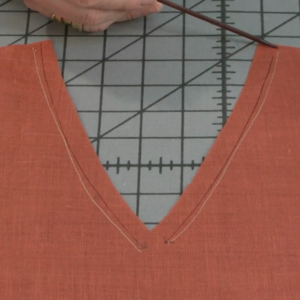 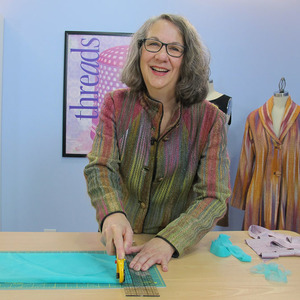 Visit TeachYourselftoSew.com to see previews from previous seasons, and check back often to see new episodes from Season 5. 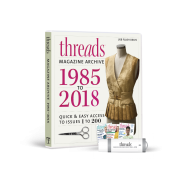 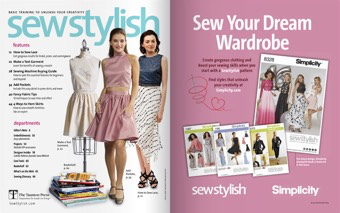 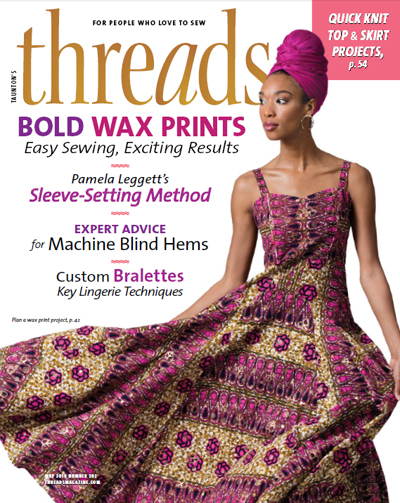 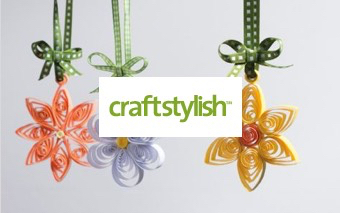 Click here to purchase the video series Teach Yourself to Sew, Season 5 on DVD. 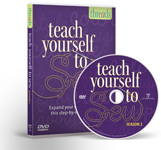 Click here to purchase the video series Teach Yourself to Sew, Season 4 on DVD. 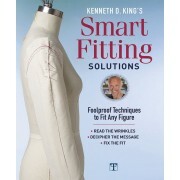 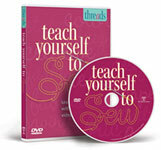 Click here to purchase the video series Teach Yourself to Sew, Season 3 on DVD. 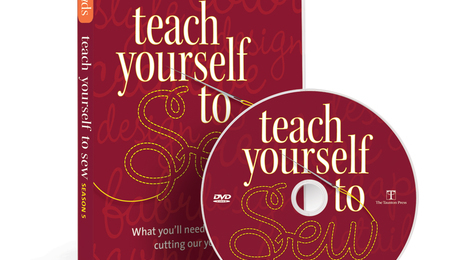 Click here to purchase the video series Teach Yourself to Sew, Season 2 on DVD. 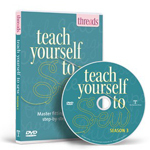 Click here to purchase the video series Teach Yourself to Sew, Season 1 on DVD.